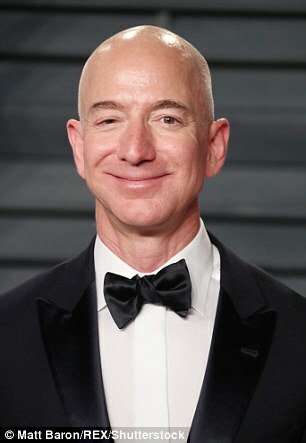 For the first time ever, Amazon founder Jeff Bezos has topped Forbes’ list of the world’s richest billionaires, it was reported on Tuesday. Bezos becomes the first person ever to head the list with a 12-figure fortune estimated at $112billion, according to Forbes. 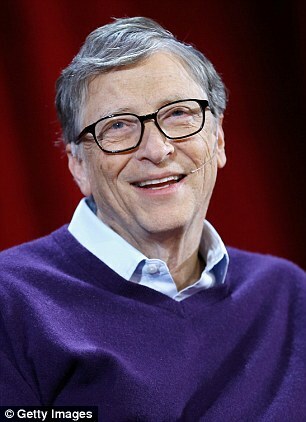 The Amazon chief has leapfrogged Microsoft founder Bill Gates in recent months to take over the top spot as world’s richest human. In the last year, Bezos’ net worth has spiked by $39billion, the largest one-year gain in history. This past year, there were 2,208 billionaires from 72 countries worldwide, according to Forbes, including the first ever from Hungary and Zimbabwe. Collectively, this group of billionaires owns a total sum of wealth estimated at $9.1trillion. 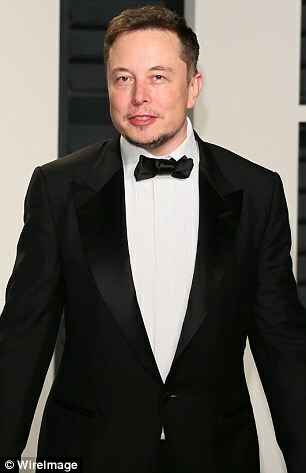 The United States has the most billionaires – 585 – followed by mainland China, which counts 373 billionaires. This year’s list includes no Saudis because all 10 Saudi billionaires who appeared on last year’s had their personal fortunes taken away from them by the country’s up-and-coming defense minister, Crown Prince Mohammad bin Salman, according to Forbes. The crown prince moved to consolidate power, though the government claims he stripped his relatives of their fortunes as part of an ‘anti-corruption’ campaign. 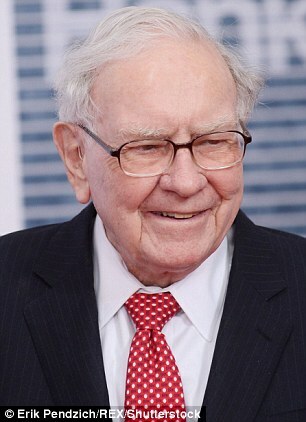 Warren Buffett, the ‘Oracle of Omaha,’ is ranked third on the list with a net worth of $84billion. Considered one of the world’s best investors, Buffett is CEO of Berkshire Hathaway, the holding company whose portfolio includes 60 firms including Geico Insurance, Duracell, and Dairy Queen. Fourth on the list is French mogul Bernard Arnault, the wealthiest European. With a net worth of $72billion, Arnault’s business empire includes 70 brands, including Louis Vuitton and Sephora. Facebook founder and CEO Mark Zuckerberg comes in fifth on the list with a personal fortune of $71billion. Other notable names in the top 10 include the Koch brothers – David and Charles Koch of Kansas. The brothers, who are frequent donors to the Republican Party, have a combined net worth of $60billion, according to Forbes. They share control of Koch Industries, the country’s second largest private company. Koch Industries generates annual revenues of more than $100billion operating pipelines, producing fertilizer, and manufacturing products like Dixie cups and Quilted Northern toilet paper. Rounding out the top 10 is Larry Ellison, co-founder of software firm Oracle. Ellison has an estimated net worth of $58.5billion. Most of those in the top 25 are men. 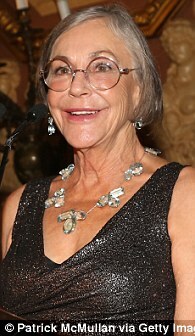 The richest woman in the world, according to Forbes, is Alice Walton, heiress to the Walmart fortune. Walton, the only daughter of Walmart founder Sam Walton, has stepped away from the family business in order to concentrate on her art collection, which is valued at hundreds of millions of dollars. The retailing giant was once run by Alice Walton’s brother, Jim and Rob. It is now run by Rob Walton’s son-in-law, Greg Penner. The 18th richest billionaire in the world is Francoise Bettencourt Meyers, whose net worth is estimated to be $42.2billion. Bettencourt Meyers is the heiress to the L’Oreal cosmetics fortune. Last year, Liliane Bettencourt, the daughter of L’Oreal’s founder, Eugene Schueller, died at the age of 94. At the time of her death, she was the world’s richest woman. Liliane Bettencourt is said to have once owned a fortune valued at $36.4billion. 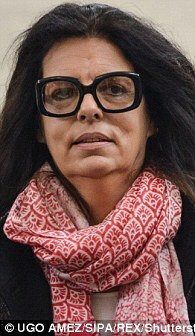 Francoise Bettencourt Meyers and her family own a third of all shares of L’Oreal – making them the largest stakeholders. For the first time, this year’s list of riches billionaires includes Lynsi Snyder. When she turned 35 years old last year, she received the final portion of her inheritance, which totals a 97 percent stake in the fast food chain In-N-Out Burger. Snyder, the granddaughter of In-N-Out founders Harry and Esther Snyder, is now said to be worth $1.2billion, according to Forbes.